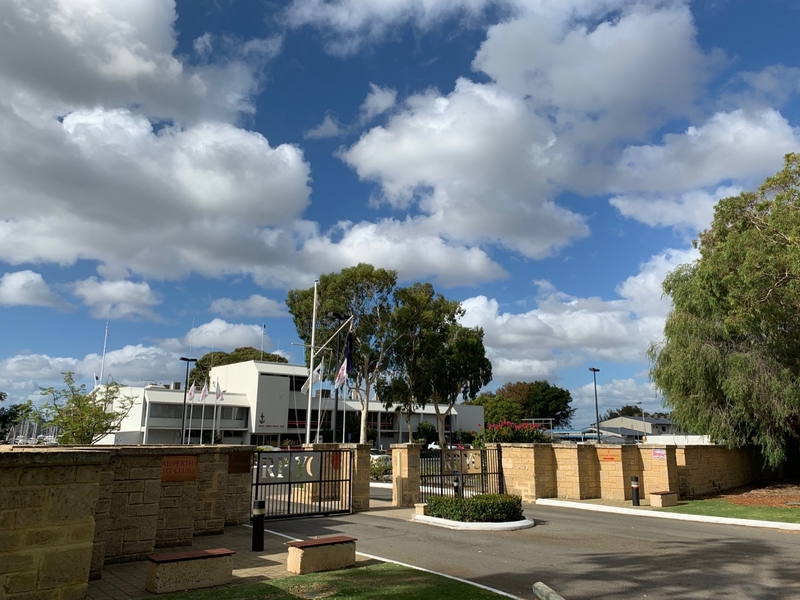 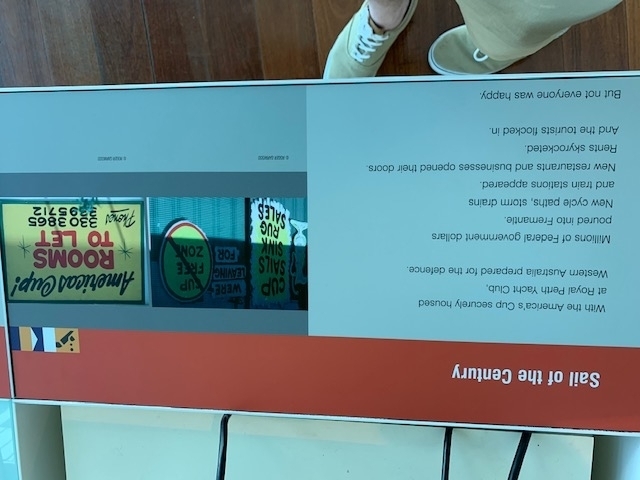 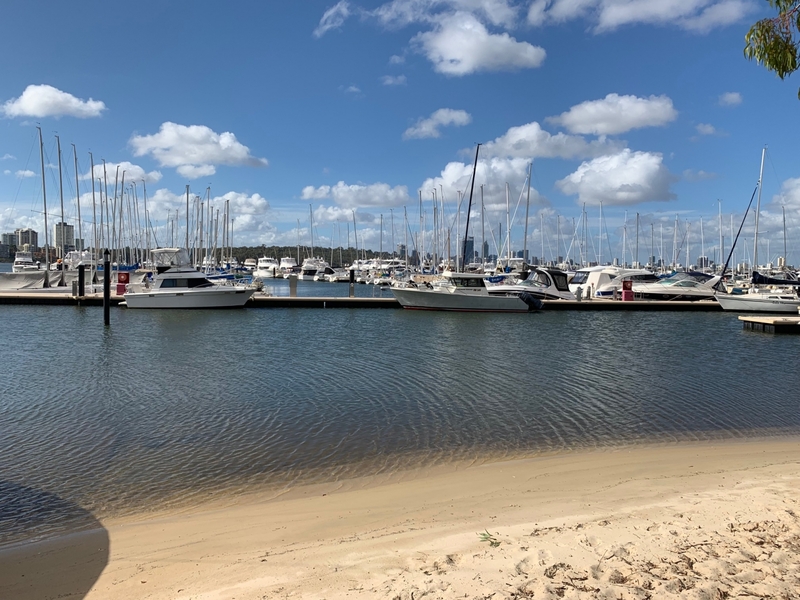 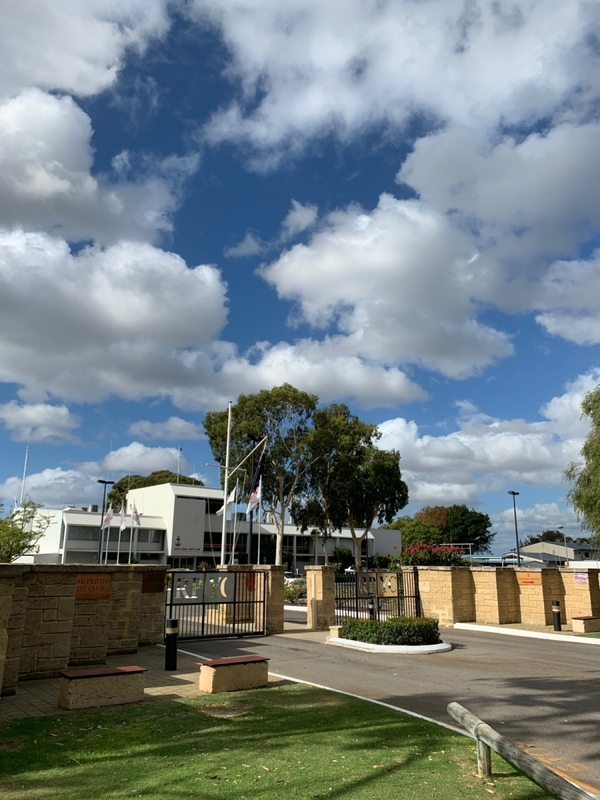 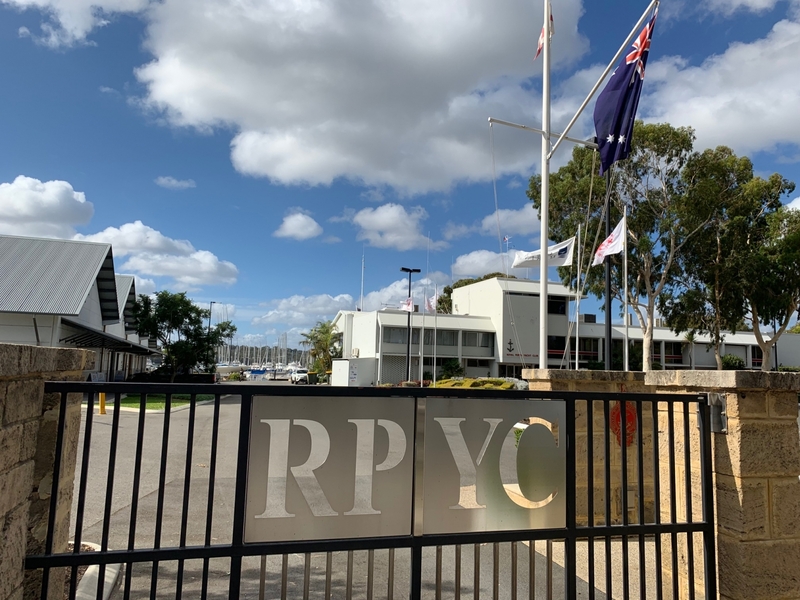 Crowley, Western Australia – Let’s get to it, I know you’re wondering…why have I heard about or why should I care about Royal Perth Yacht Club? 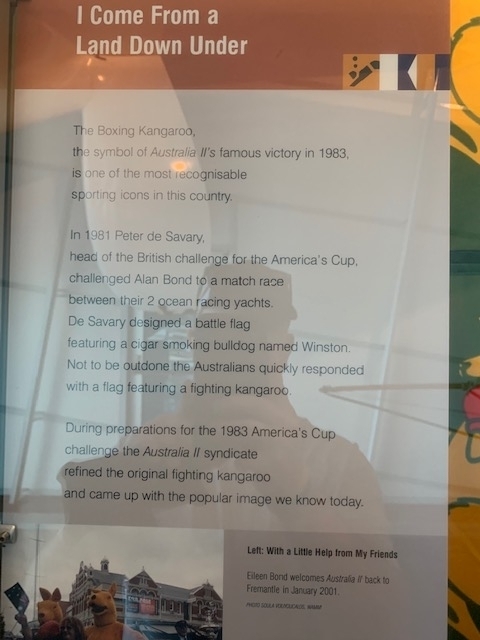 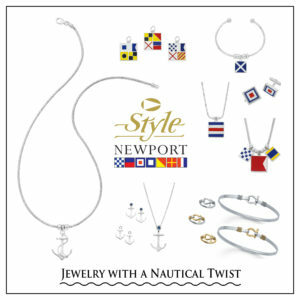 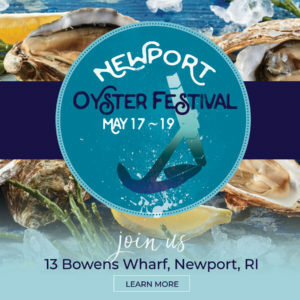 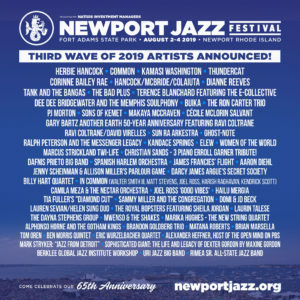 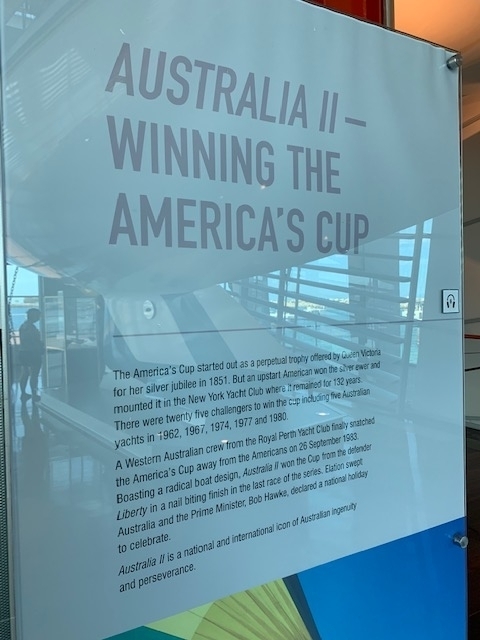 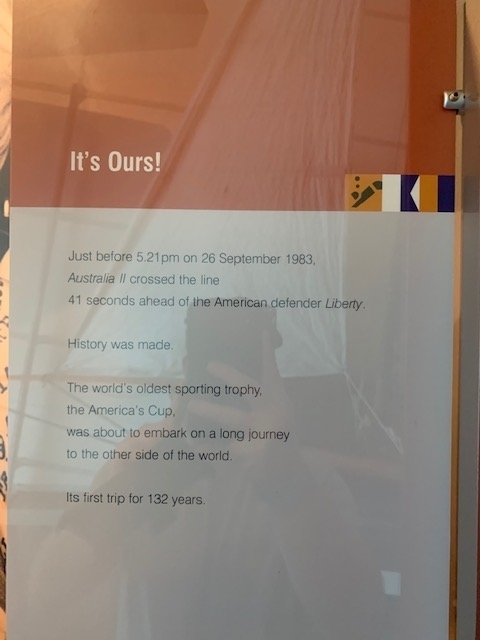 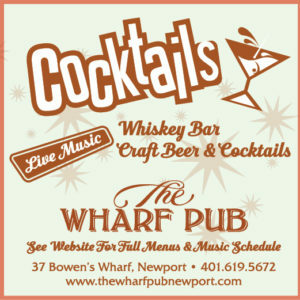 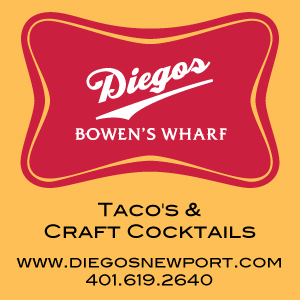 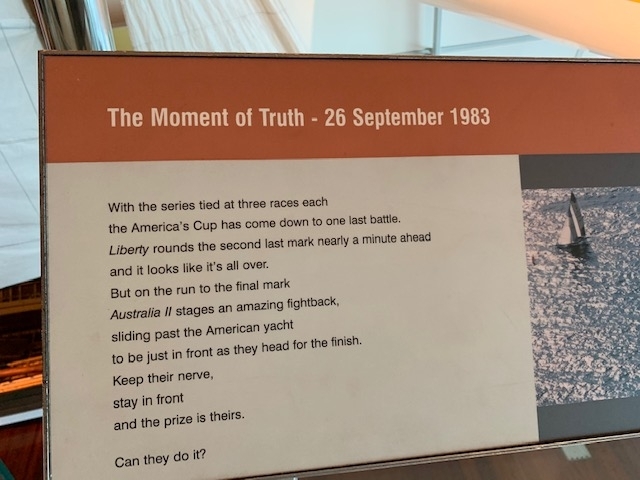 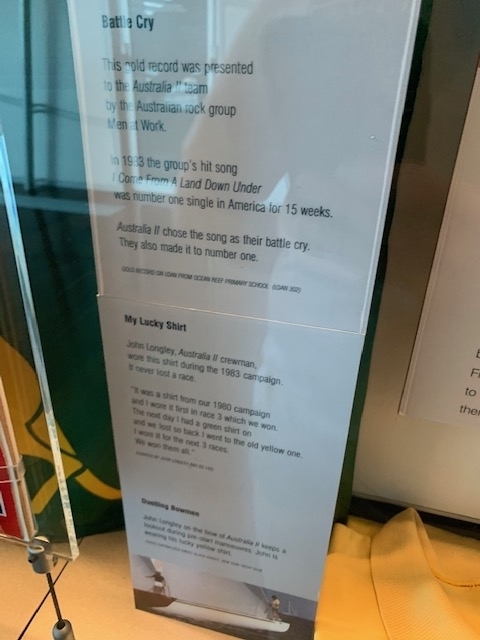 You may remember, lived thru, or heard of that moment when in 1983 the America’s Cup was won by Australia in Newport, the first time the United States lost grip of the trophy in 132 years. 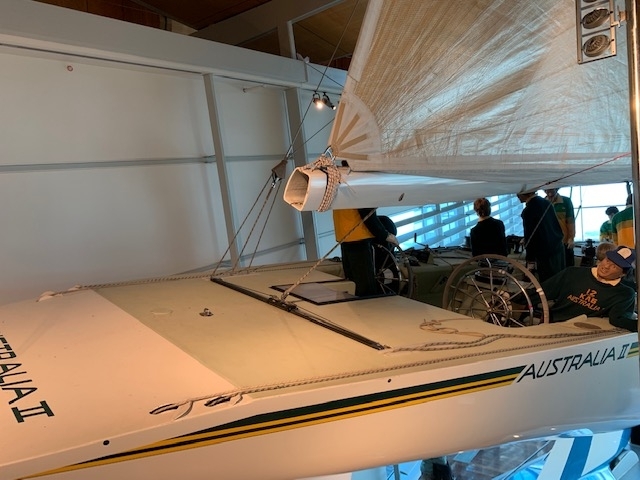 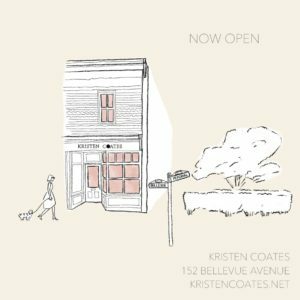 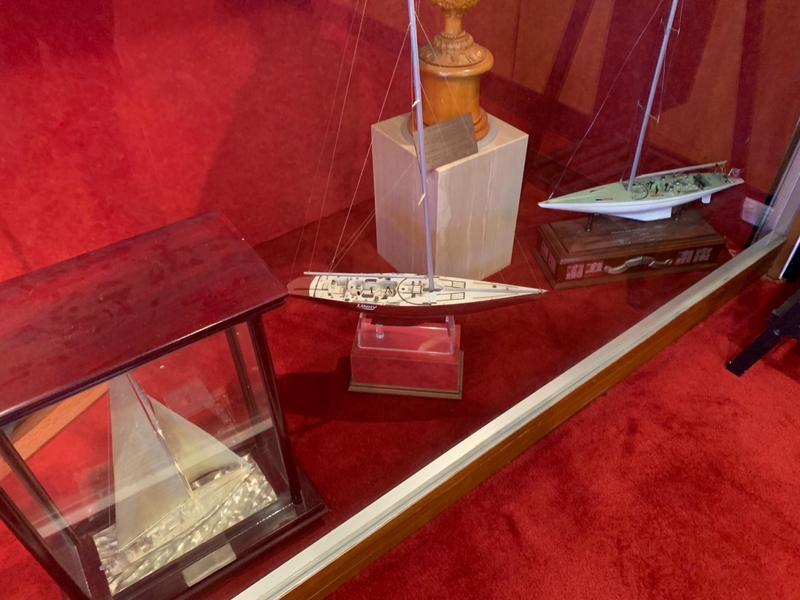 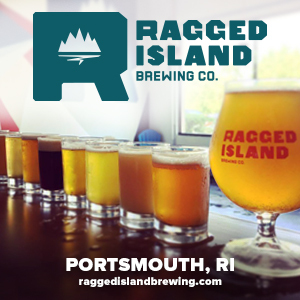 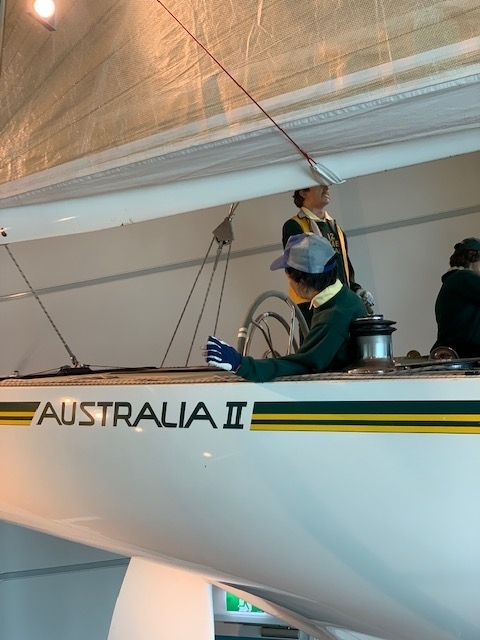 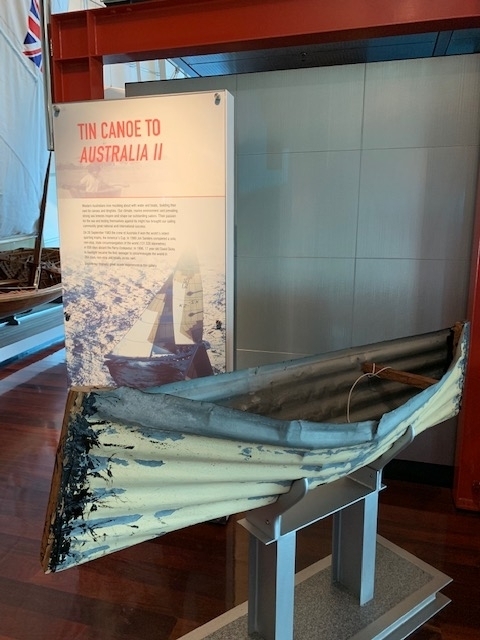 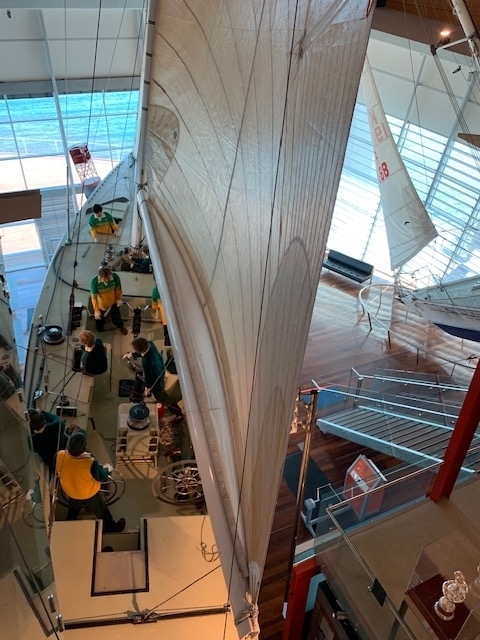 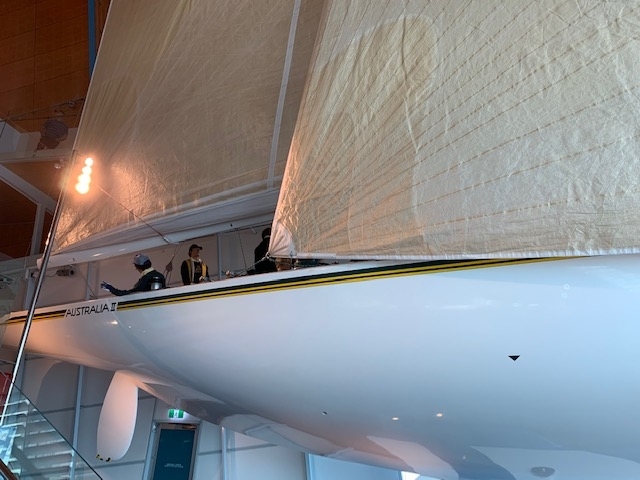 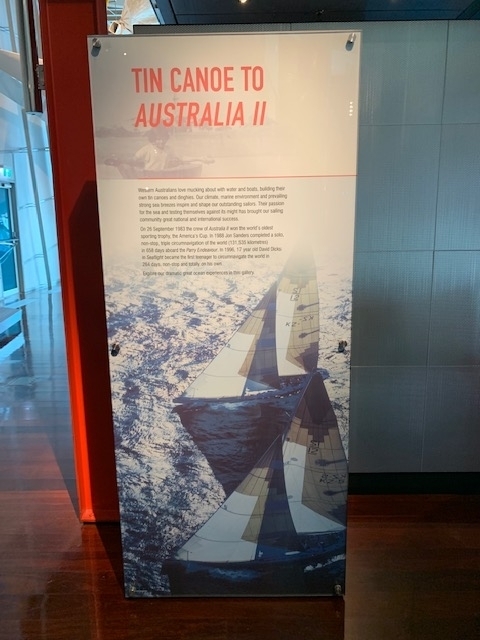 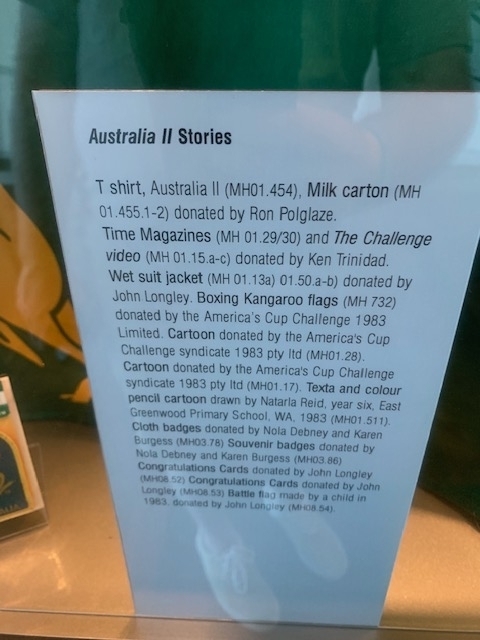 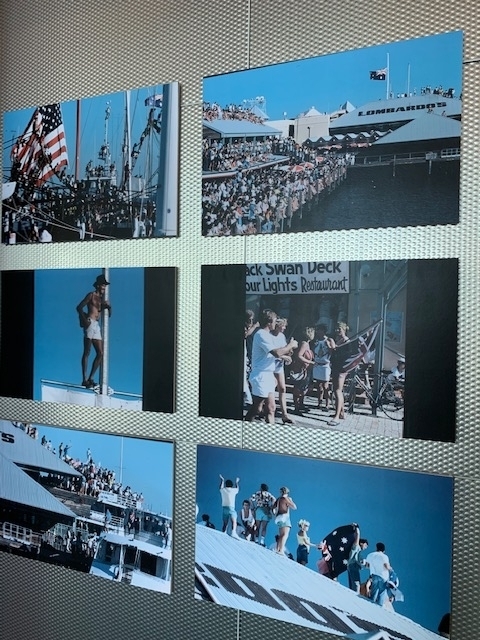 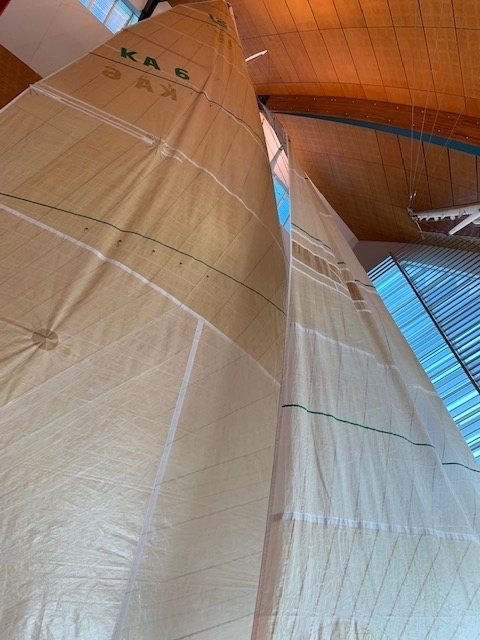 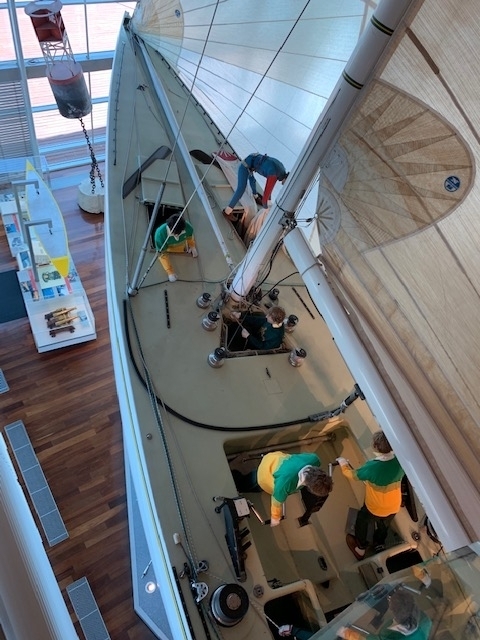 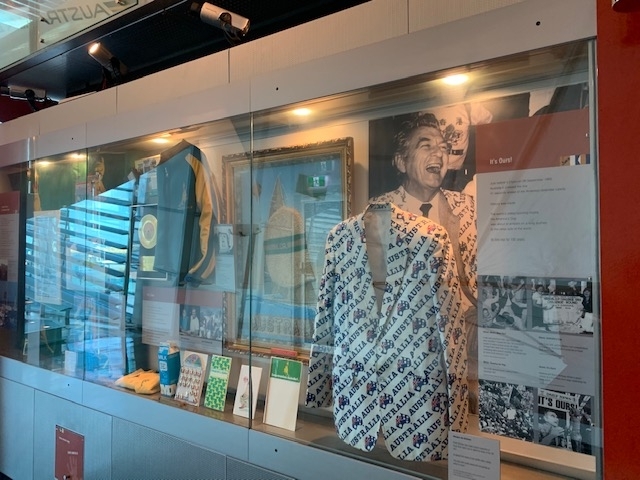 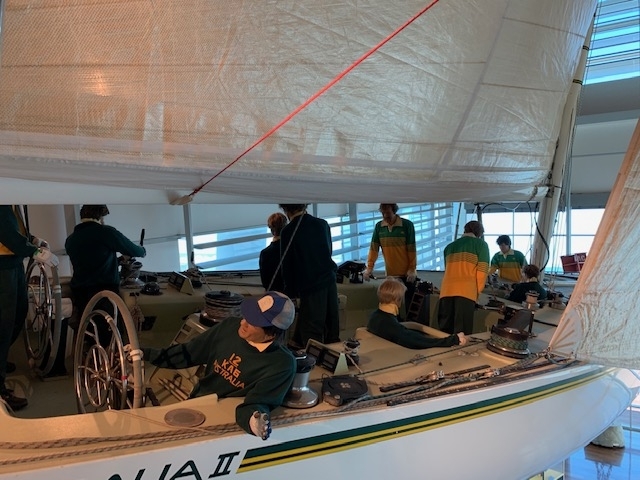 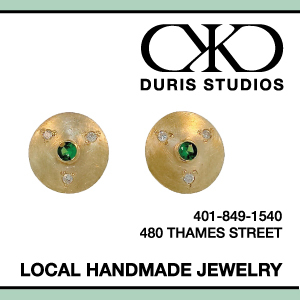 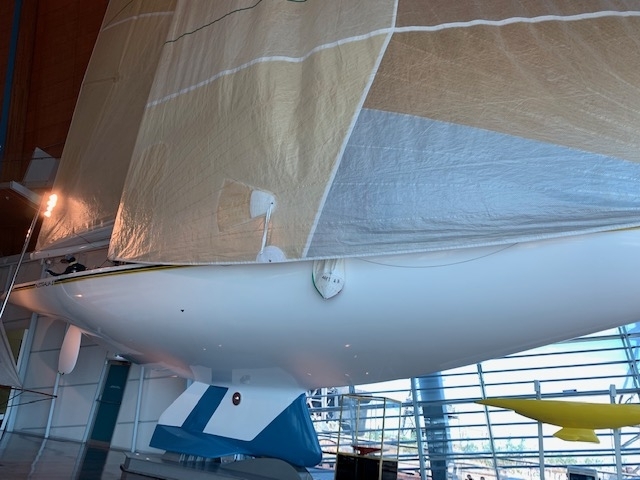 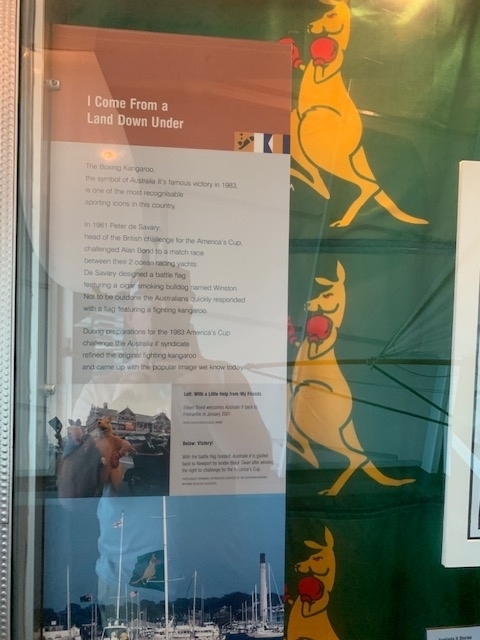 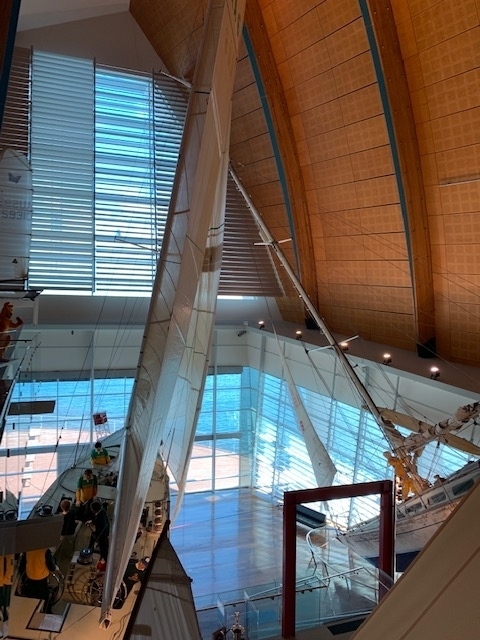 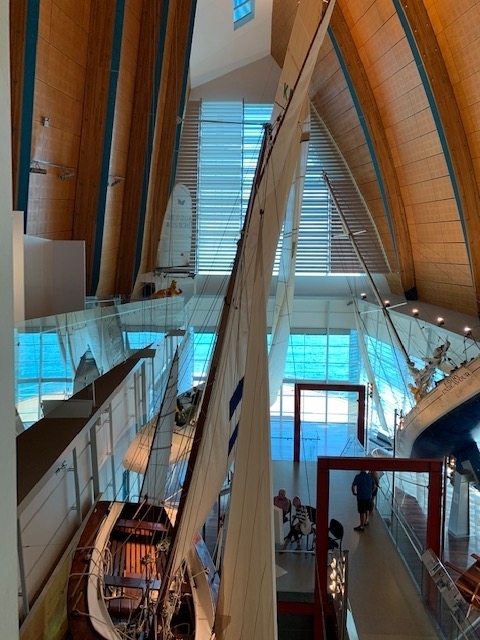 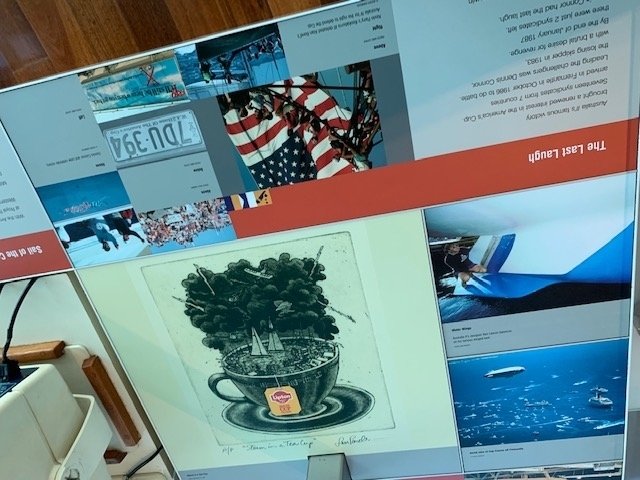 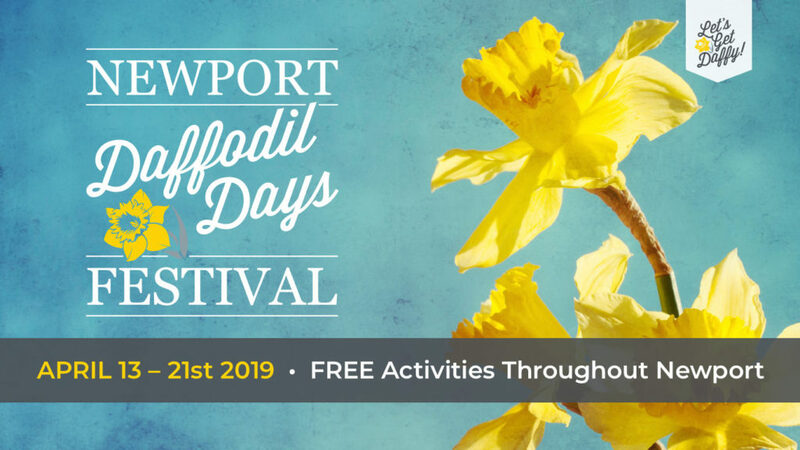 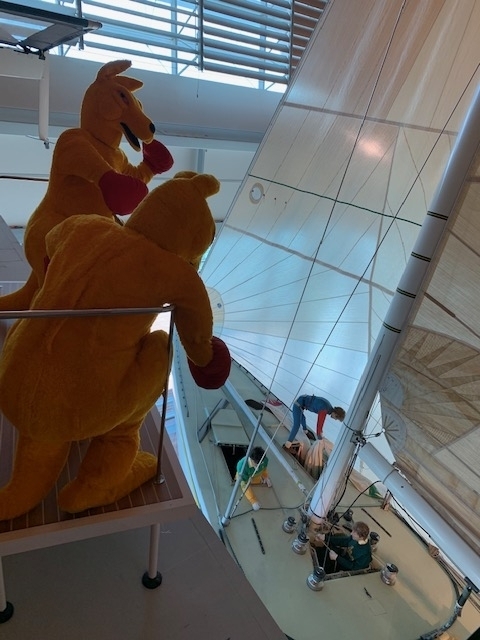 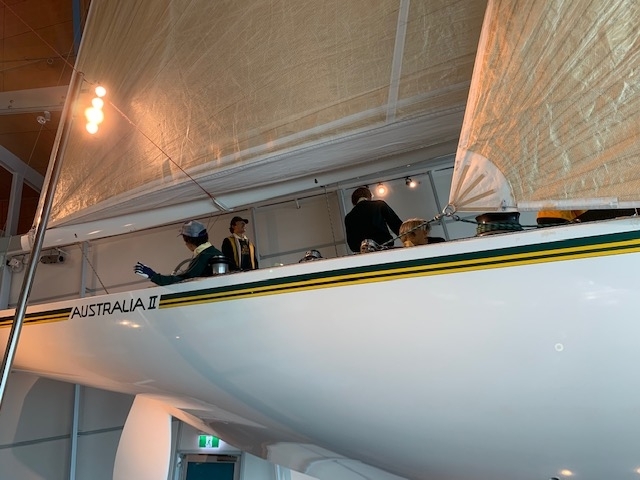 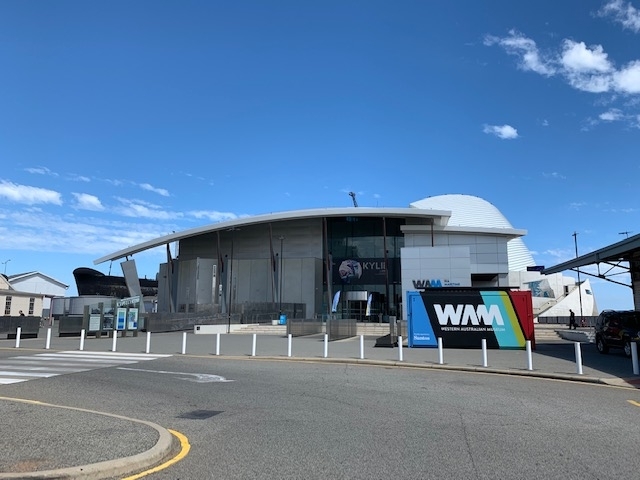 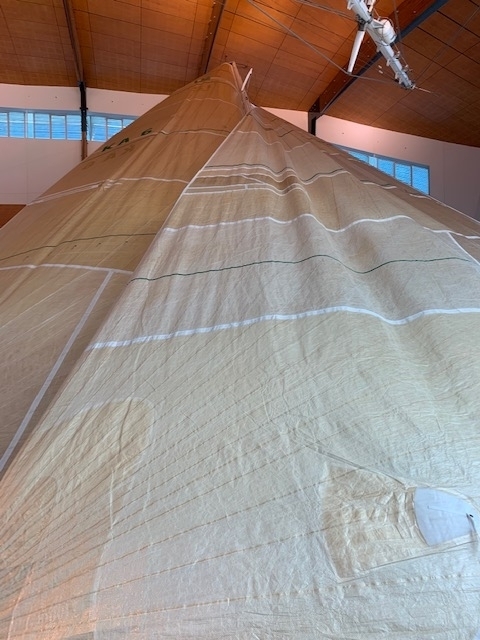 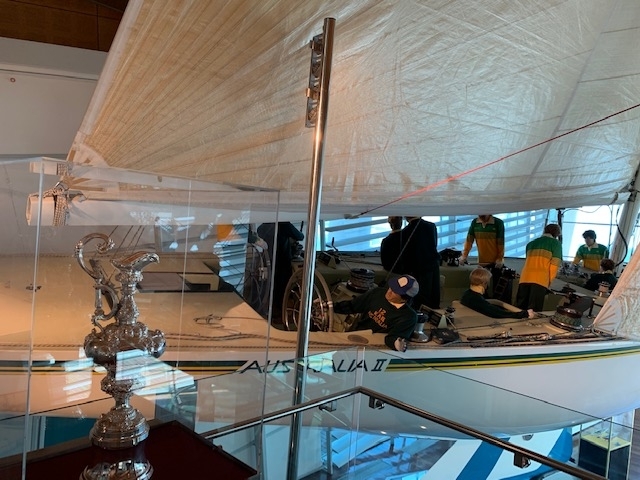 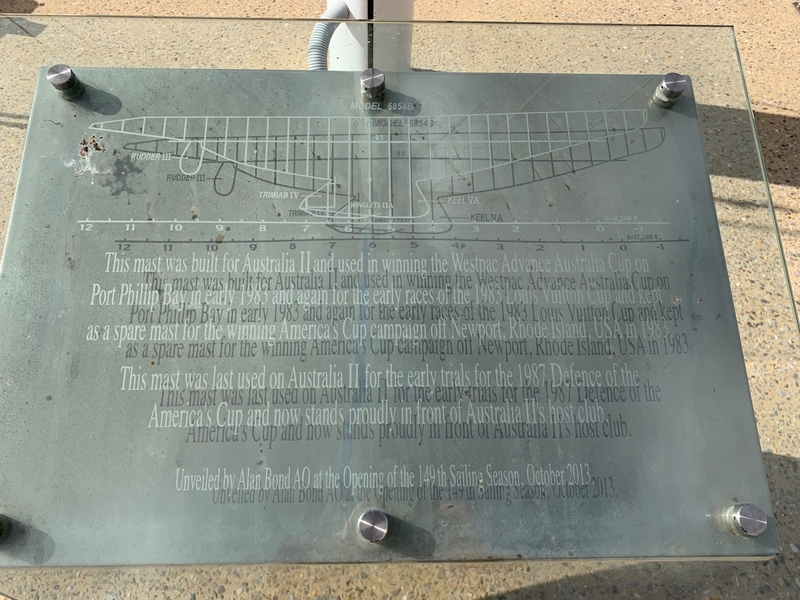 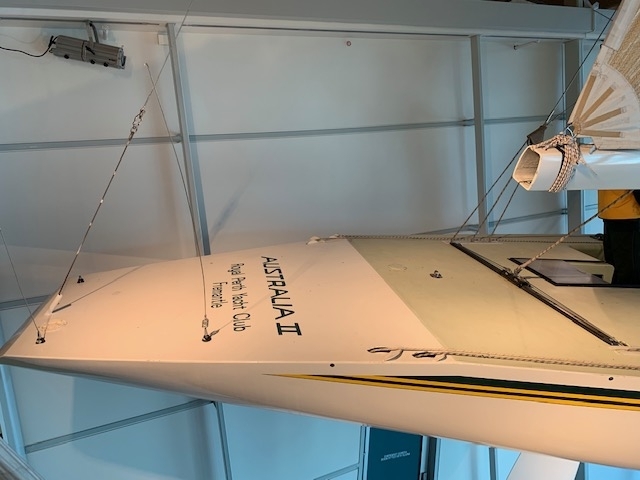 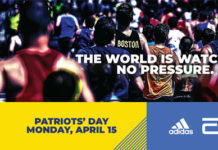 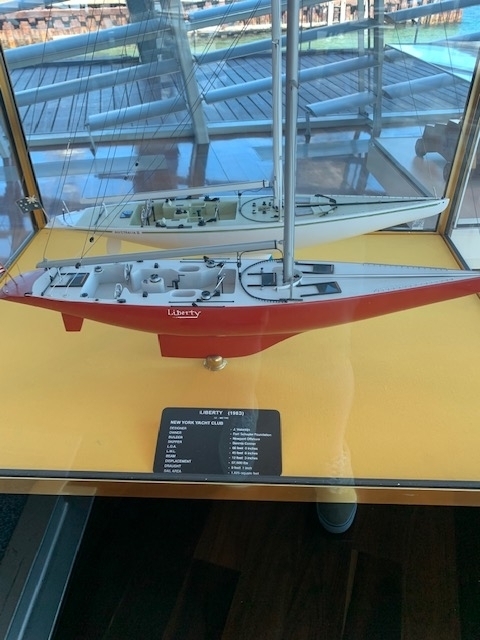 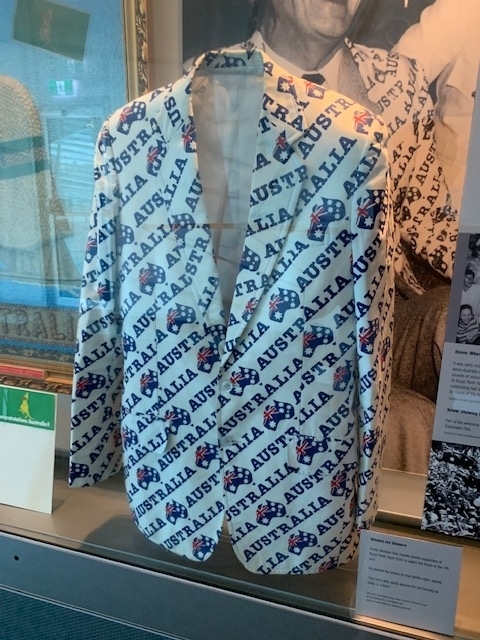 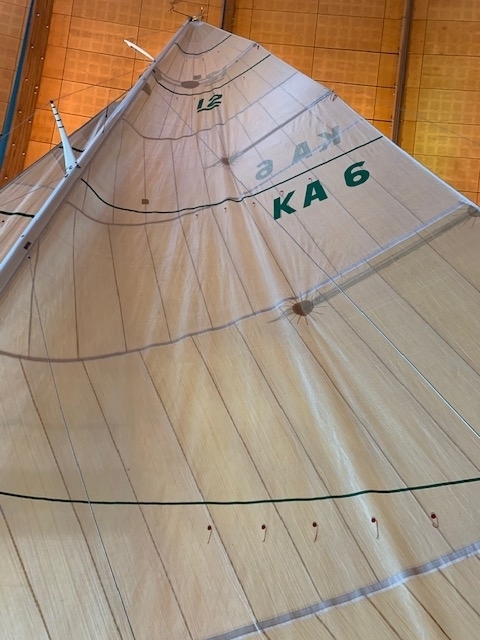 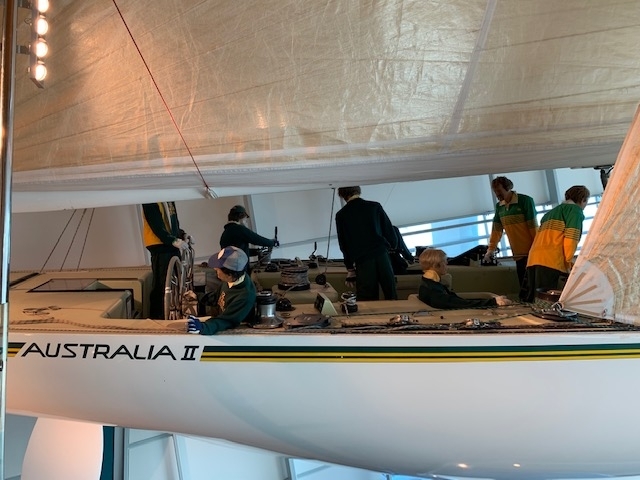 When Australia II, which was fielded by The Royal Perth Yacht Club, shocked the world that day, it was and is still one of those historic moments that changed the world – from Rhode Island, to Australia, and beyond. 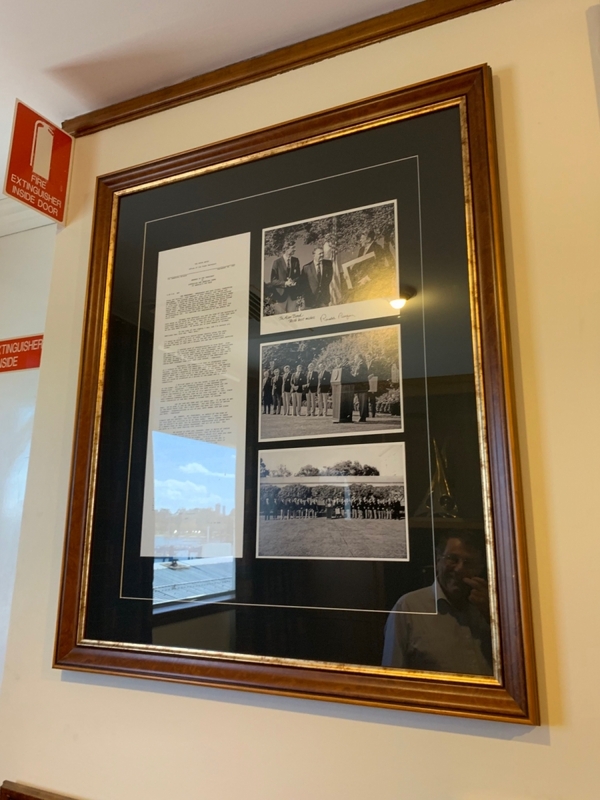 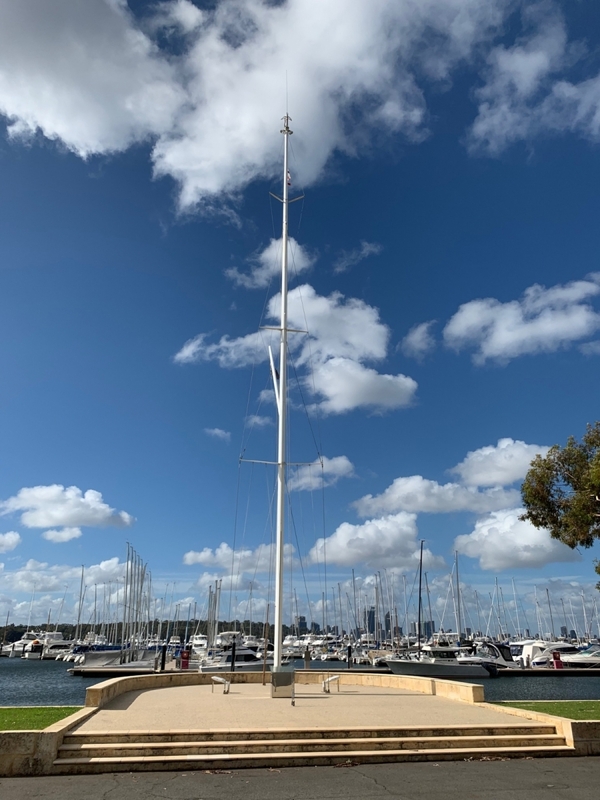 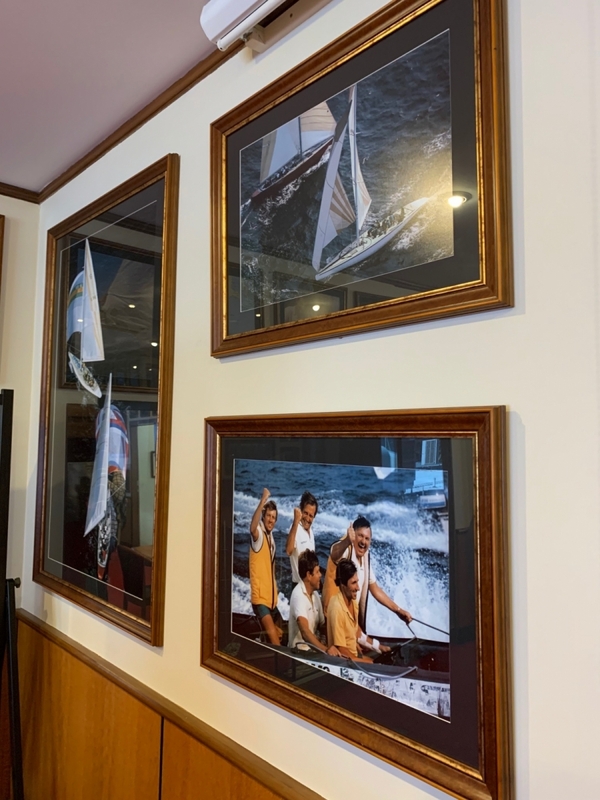 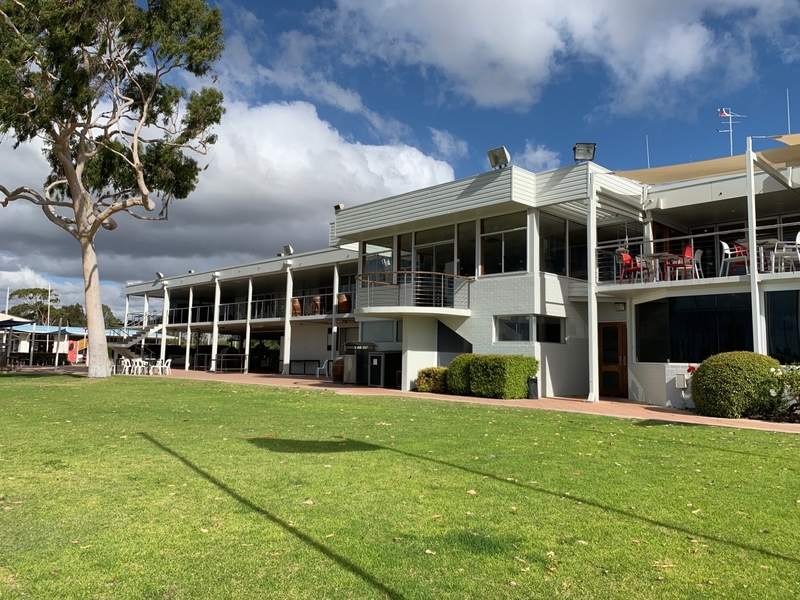 With origins that trace back to 1841, The Royal Perth Yacht Club, based in Crowley and Fremantle in Western Australia, is one of the oldest yacht clubs in the world. 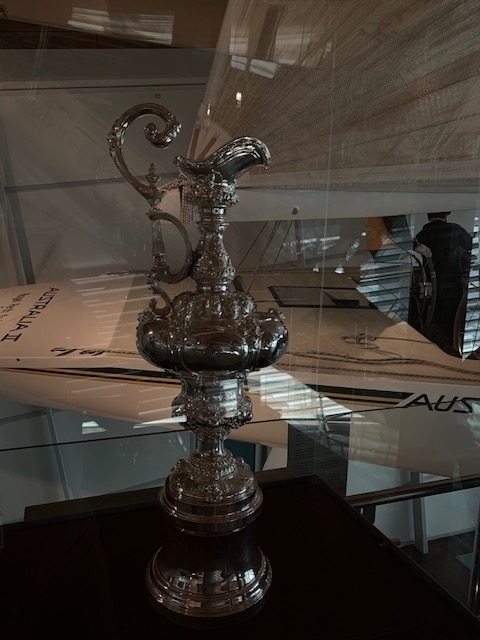 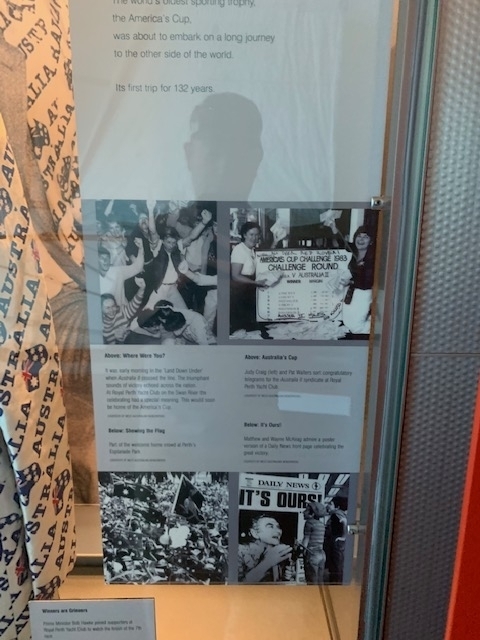 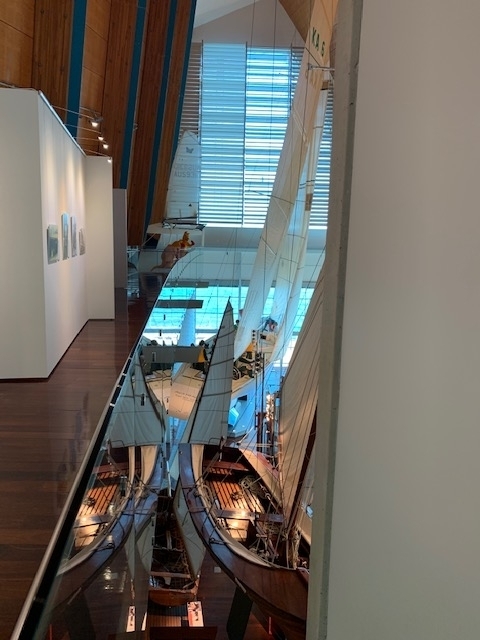 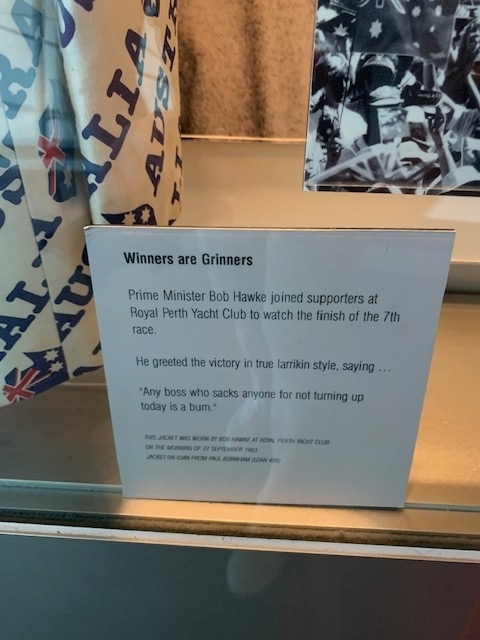 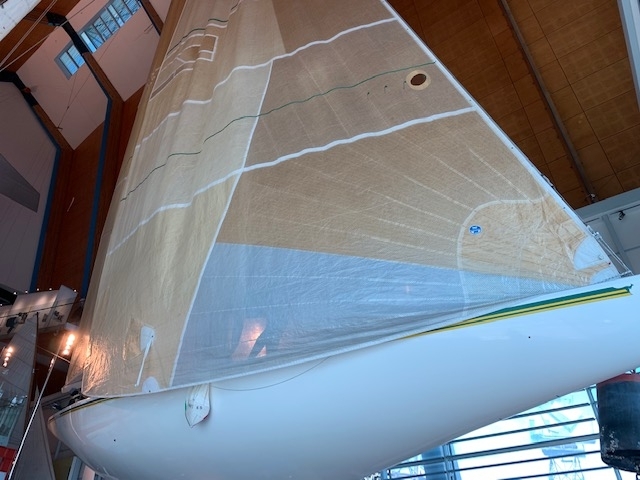 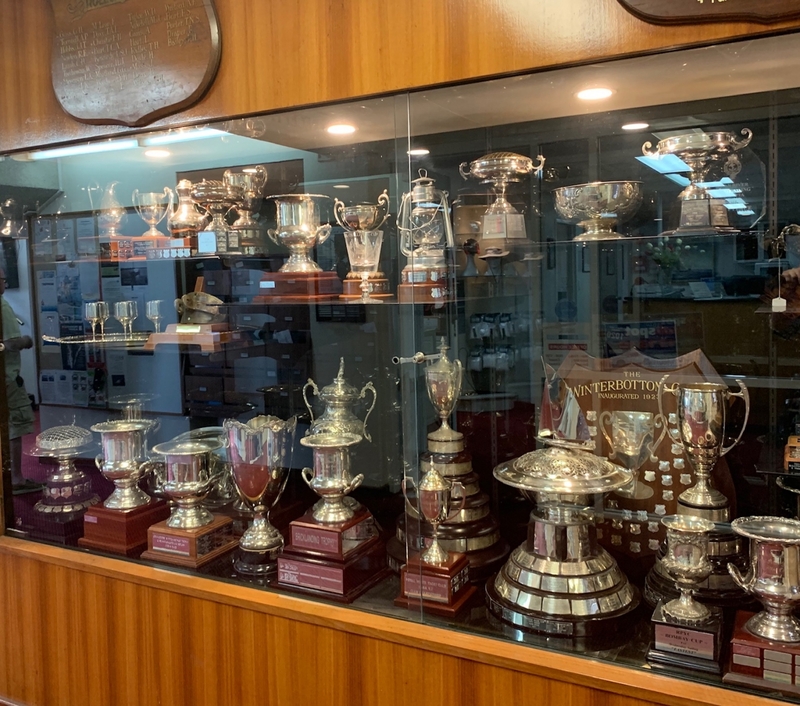 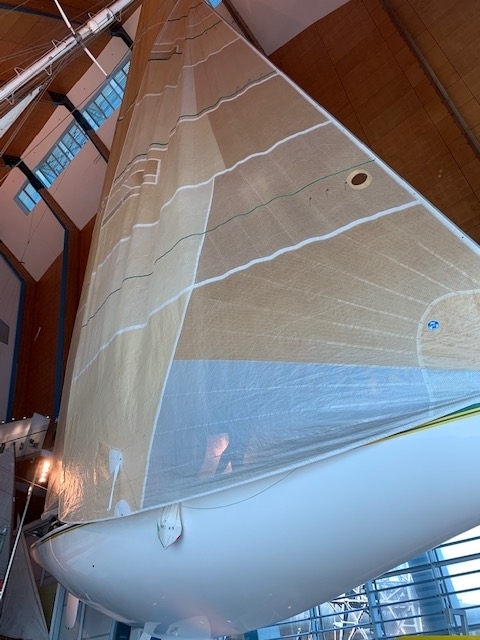 Beyond fielding yachts in the 1974, 1977, 1980, 1983, and 1986/87 America’s Cup races, the Club has harvested and produced some of the most successful sailors in Australian history, and some would say the world. 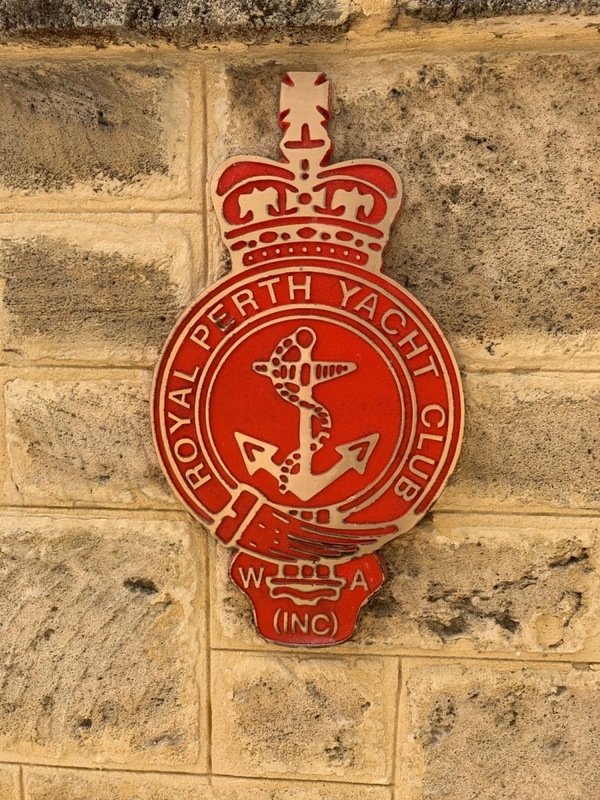 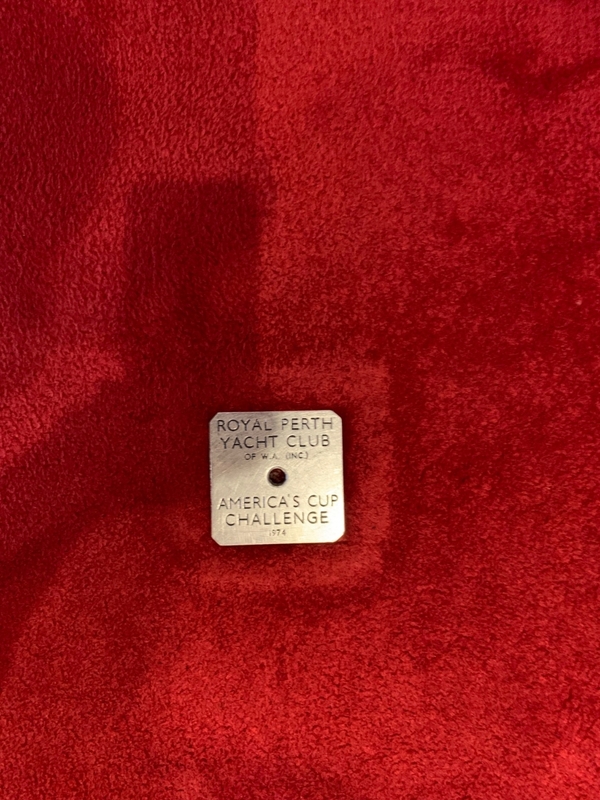 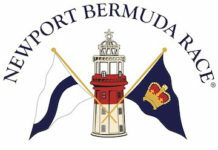 The Royal Perth Yacht Club is located in Crawley, Western Australia. 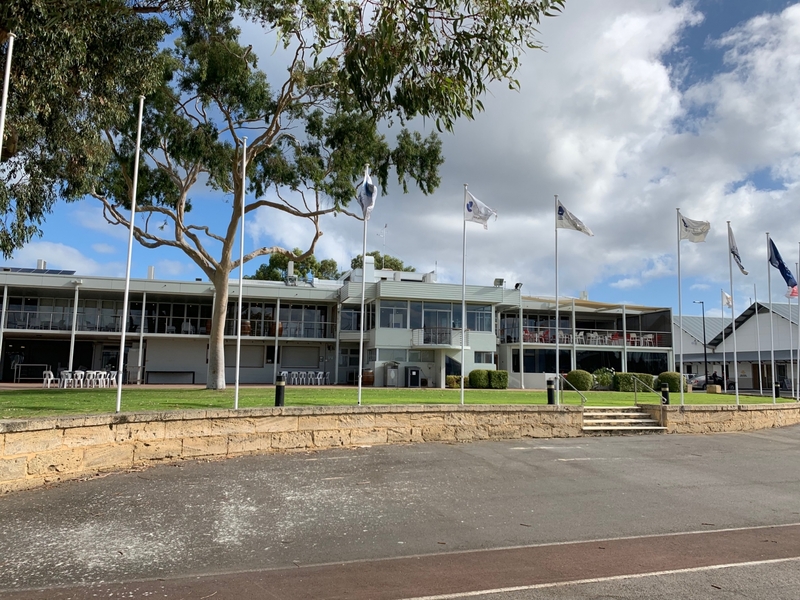 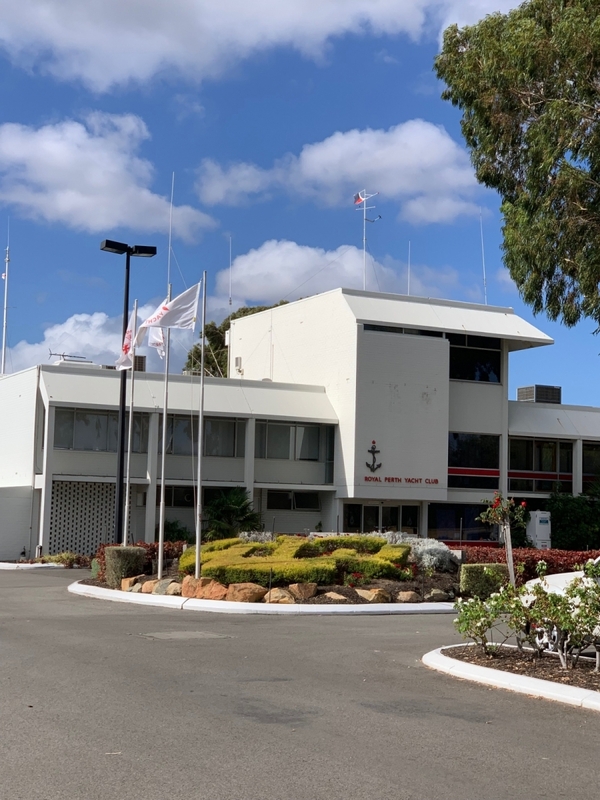 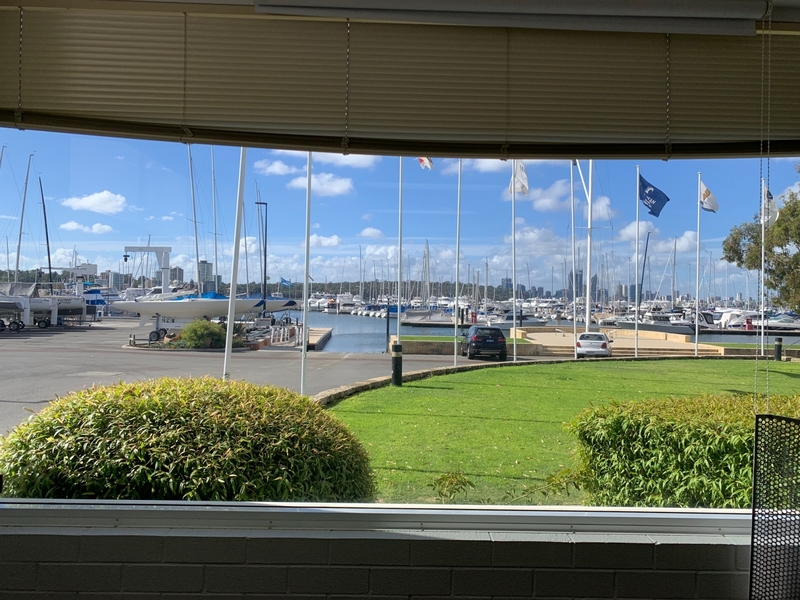 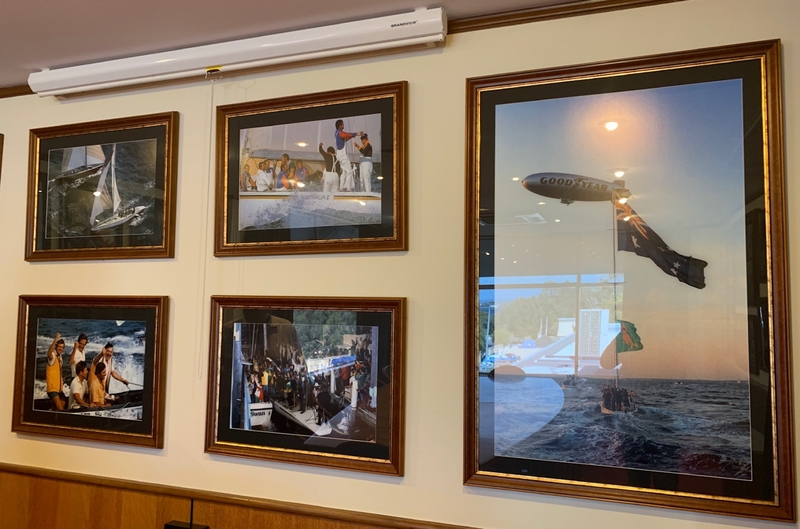 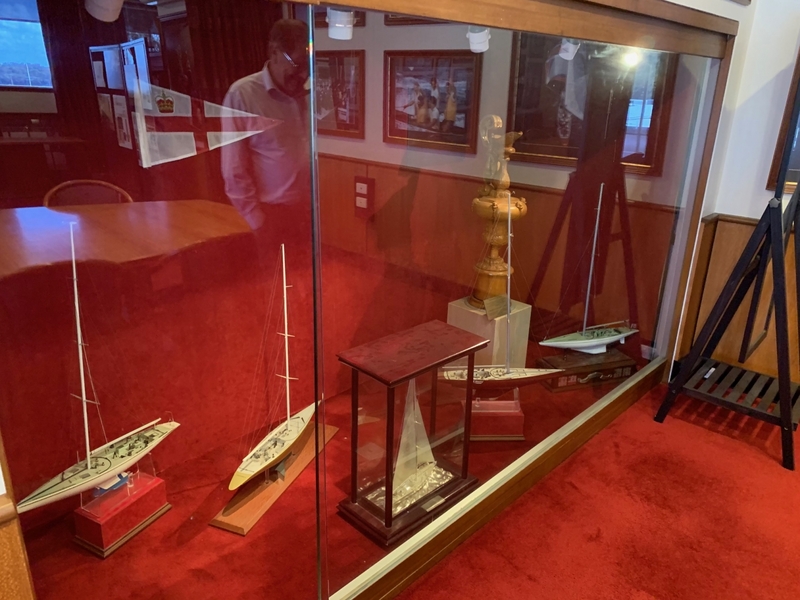 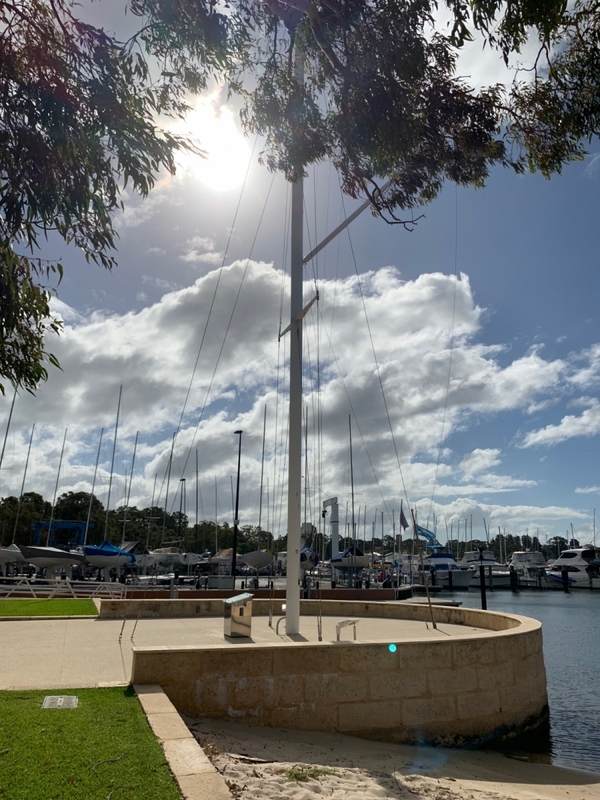 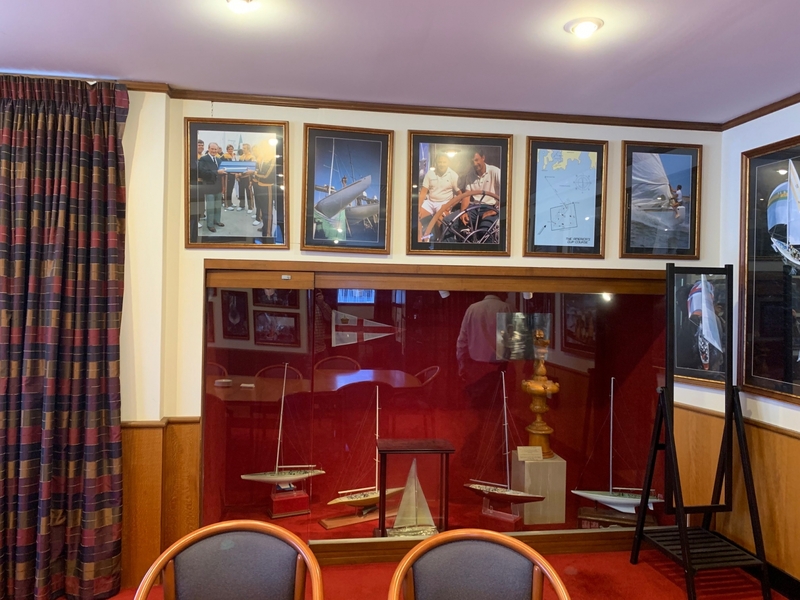 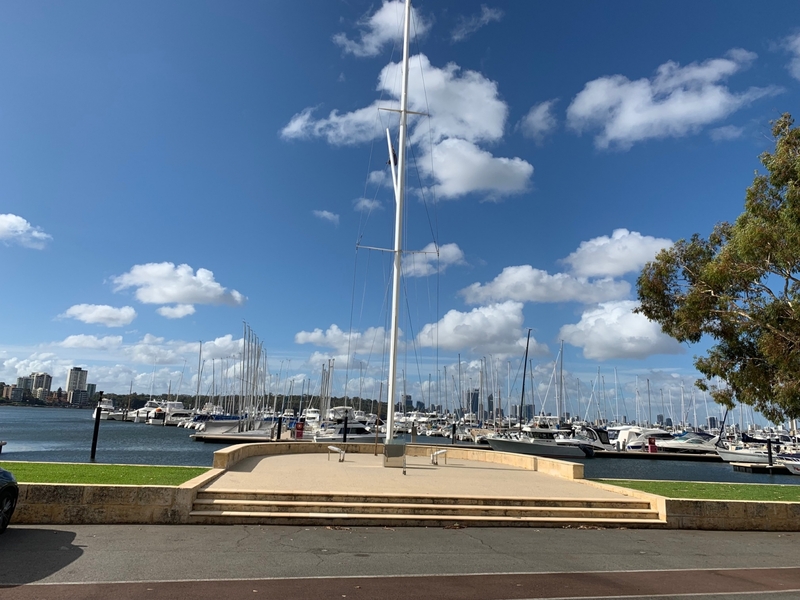 Stuart Walton, General Manager of The Royal Perth Yacht Club, took the time to sit down with me, and give me a tour, during my recent visit to The Royal Perth Yacht Club in Crowley, WA. 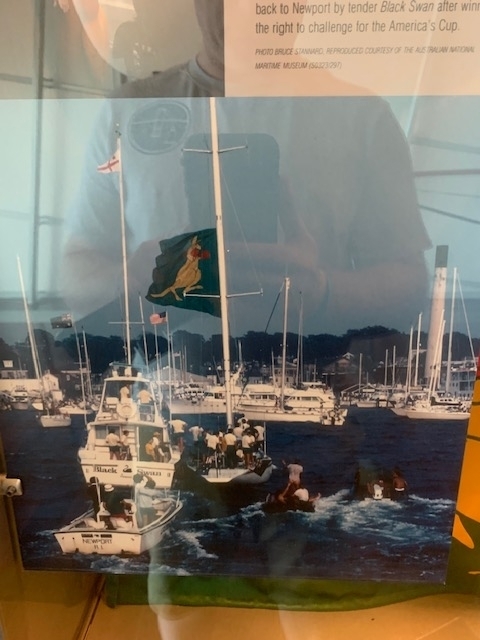 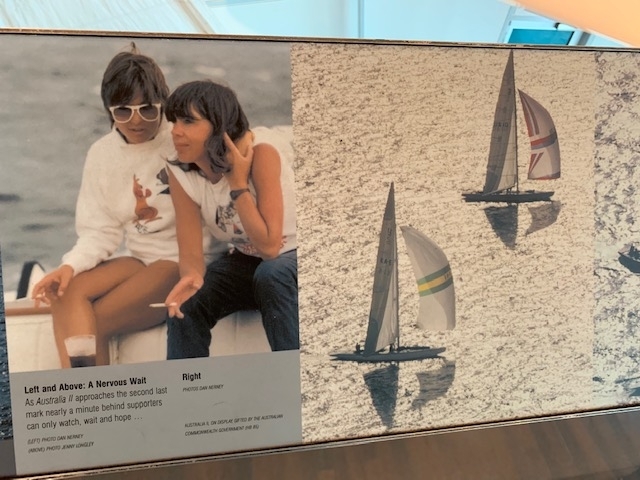 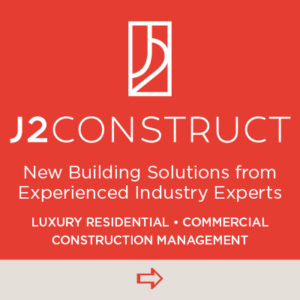 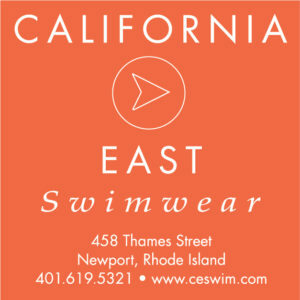 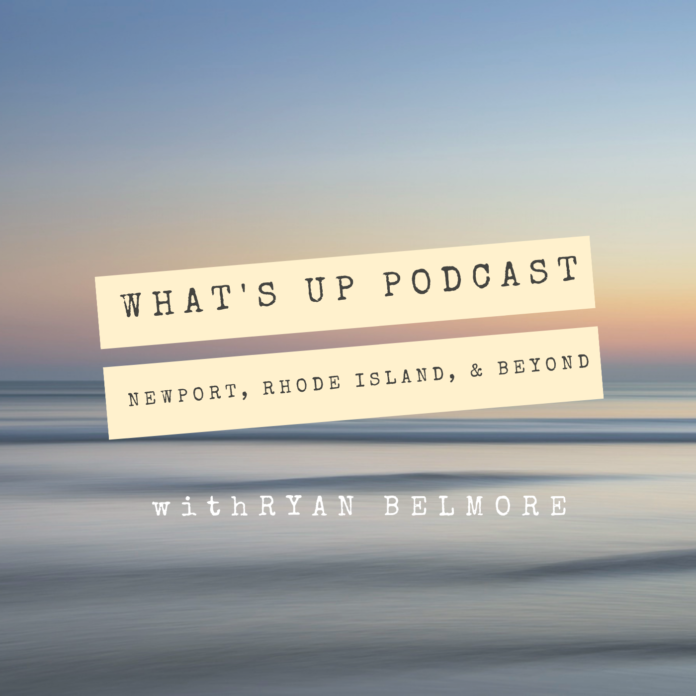 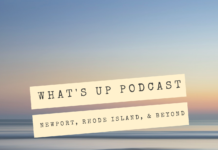 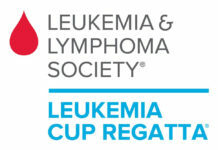 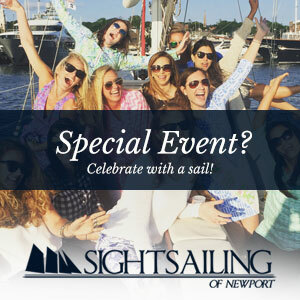 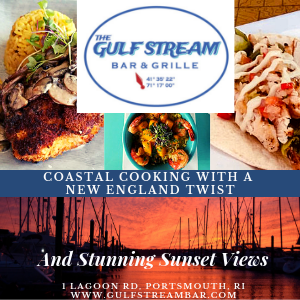 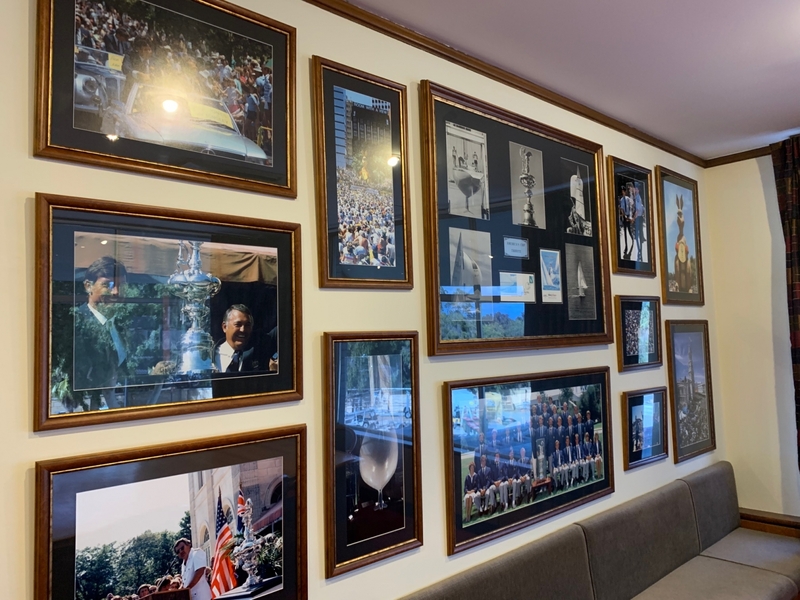 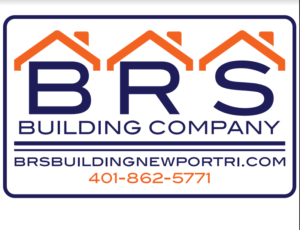 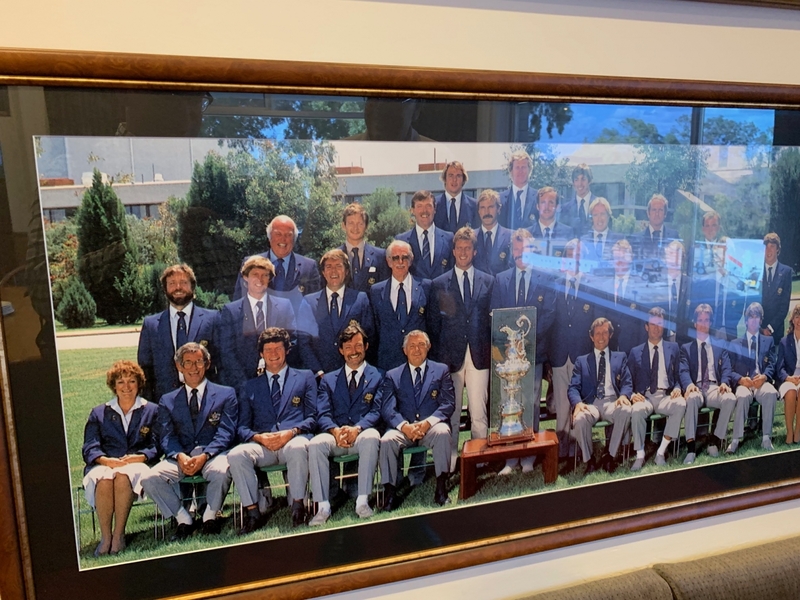 Listen to his thoughts and memories of that America’s Cup victory, what the ’83 win and ’87 loss mean for RYPC and the state, his thoughts on the current state and future of yacht clubs and sailing, and more. 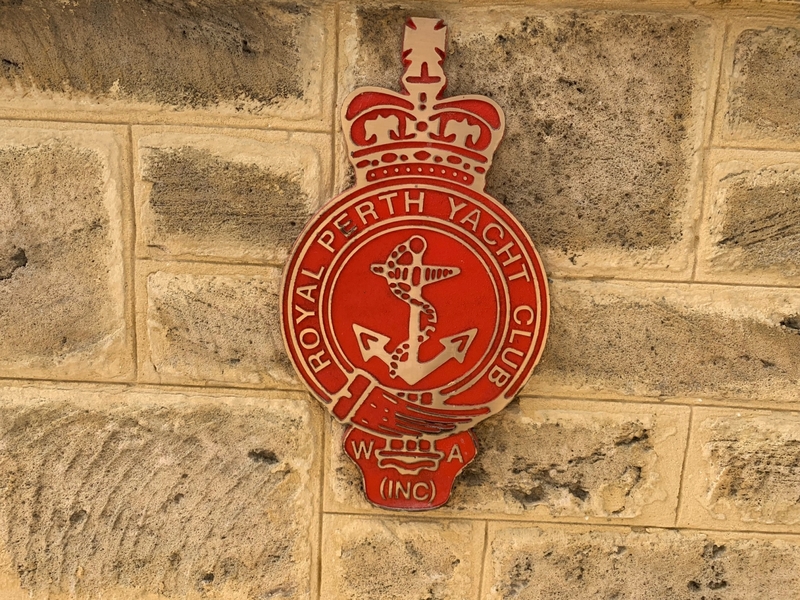 My sincerest thanks to Mr. Walton and The Royal Perth Yacht Club for their gracious hospitality. 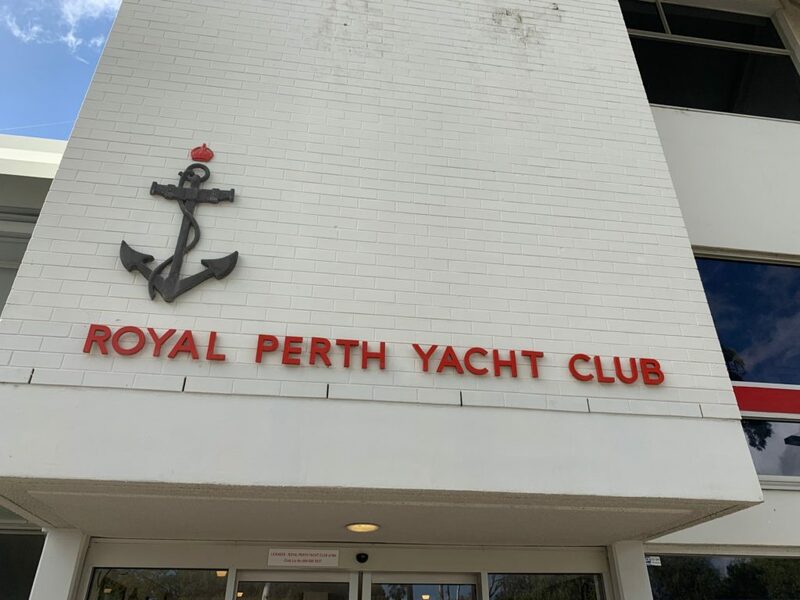 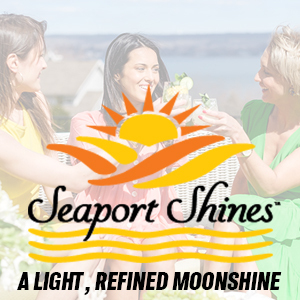 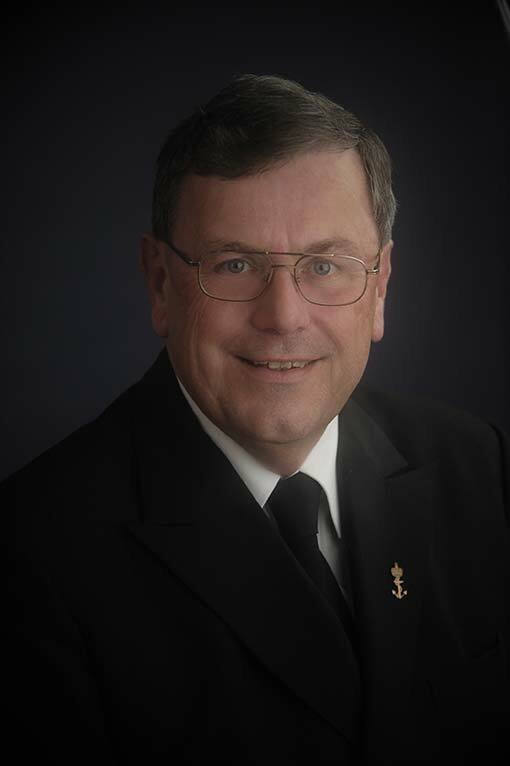 Listen to “Episode 7 – Stuart Walton, General Manager Of The Royal Perth Yacht Club” on Spreaker. 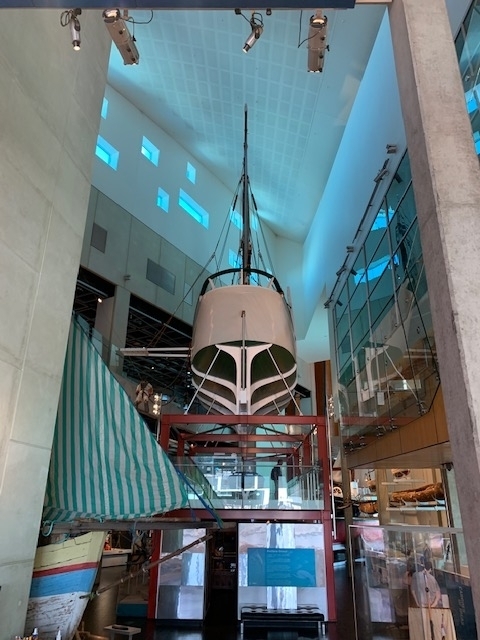 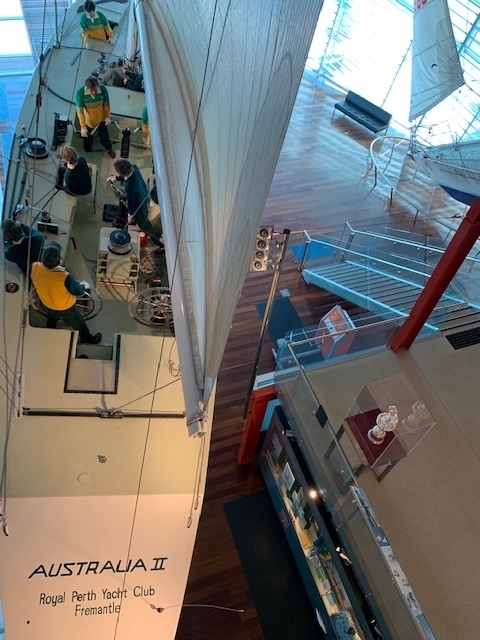 Australia II is on permanent display at Western Australian Maritime Museum in Fremantle, WA.